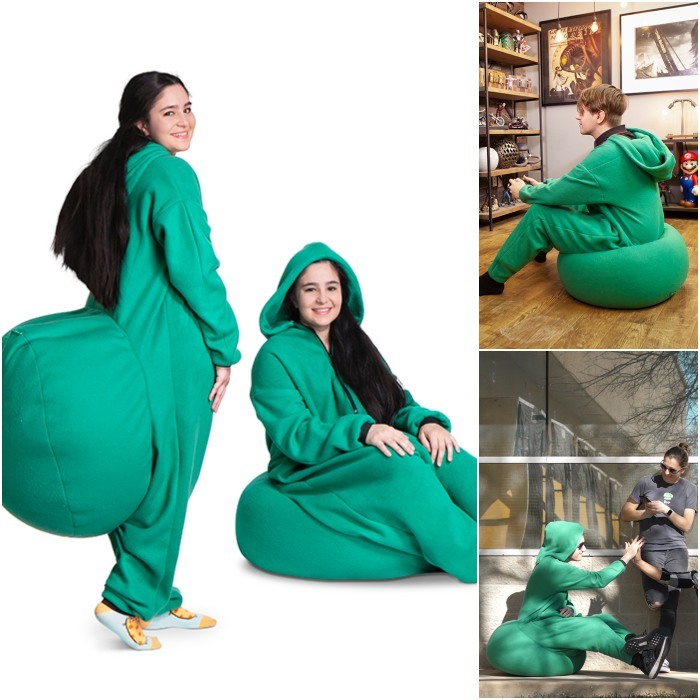 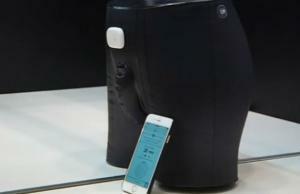 Here is a onesie with the right kind of junk in the trunk that lets you get comfortable anywhere. 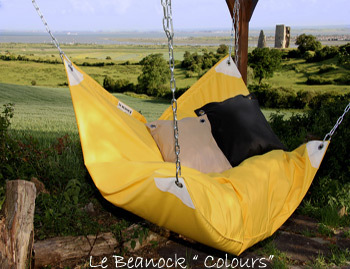 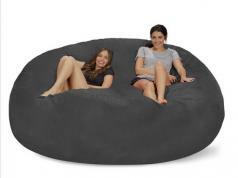 The Bean Bag Onesie is filled with cotton and polyester fiber mix and polystyrene balls. 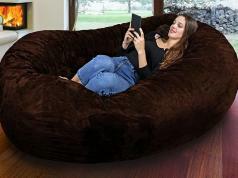 Chill Bag: Largest Bean Bag?